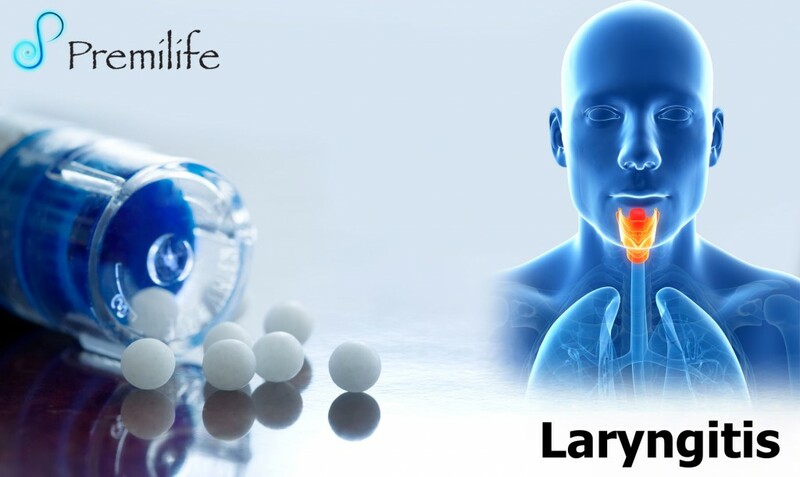 Laryngitis is swelling and irritation (inflammation) of the voice box (larynx) that is usually associated withhoarseness or loss of voice. • The voice box (larynx) is located at the top of the airway to the lungs (trachea). The larynx contains the vocal cords. When the vocal cords become inflamed or infected, they swell. This can cause hoarseness, and may sometimes block the airway. • Laryngitis often occurs with an upper respiratory infection. • Swollen lymph nodes or glands in the neck. This entry was posted in Ear Nose and Throat, Lungs and Breathing, Mouth and Teeth. Bookmark the permalink.